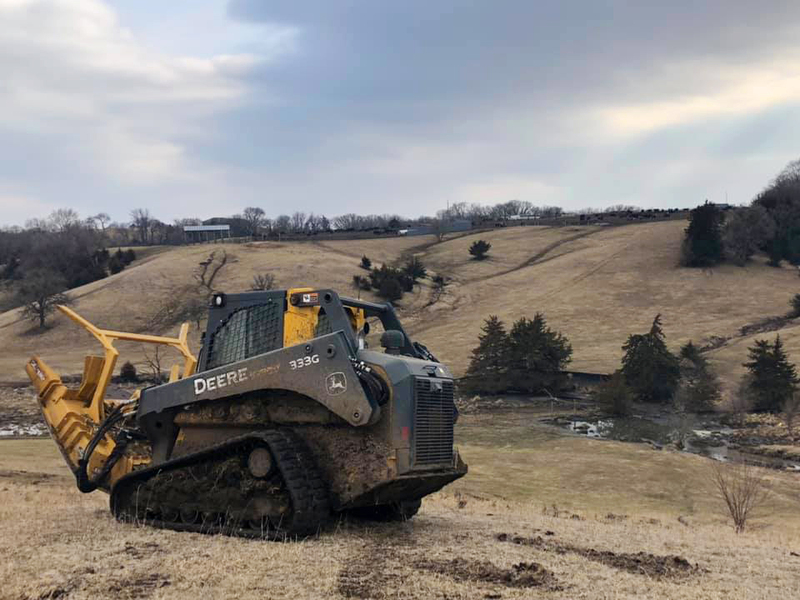 Diamond Mowers customer, Trey Claycamp, Owner of Trey's Tree Mulching in Cherokee, IA wrote us to share his experience with his Skid-Steer Forestry Disc Mulcher for vegetation management. 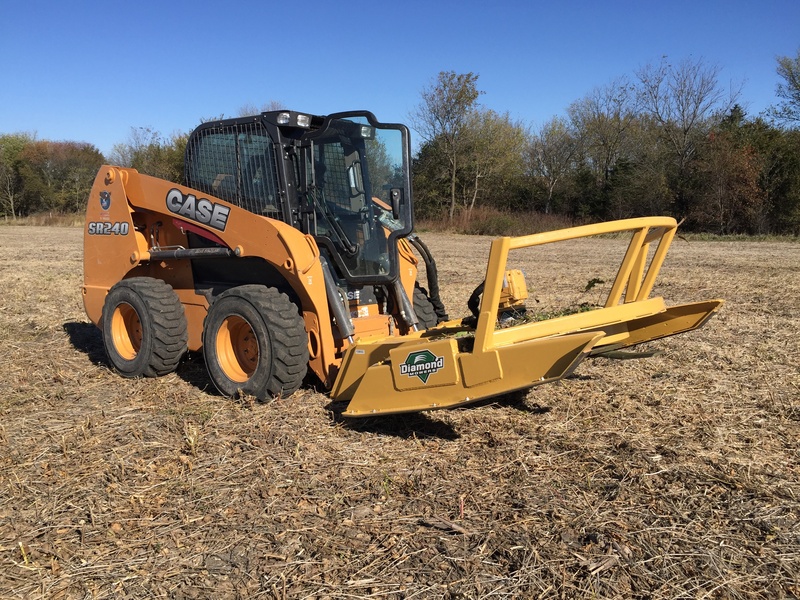 Diamond Mowers customer, Justin Bonds, Owner of Grasshoppers Lawn & Landscape Maintenance in Oxford, MS wrote us to share his experience with his skid-steer attachments for vegetation management. 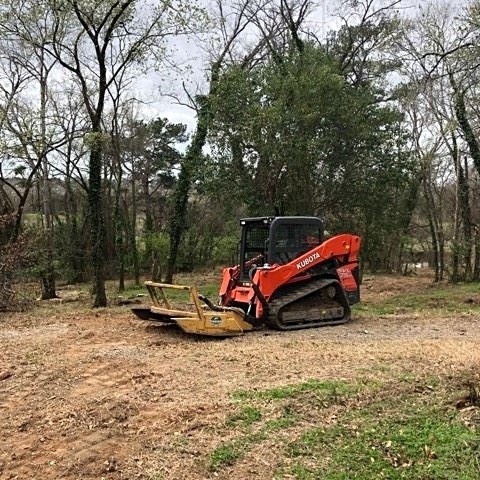 Diamond Mowers customer, Josh Griffin, Owner of Griffin Lawn Service in Silver Creek, MS wrote us to share his experience with his skid-steer attachments for vegetation management. 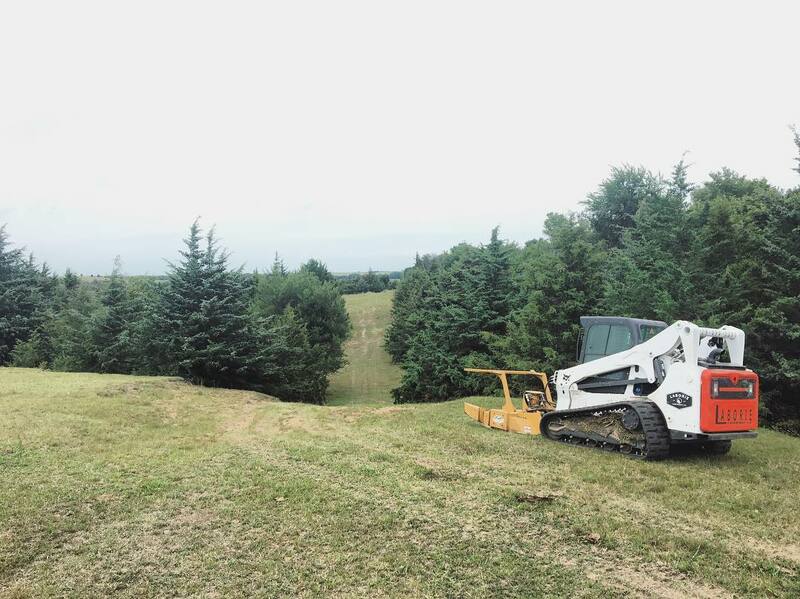 Diamond Mowers customer, Luke Terry, Owner of Custom Forestry Applications, LLC in Robinson, KS wrote us to share his experience with his skid-steer rotary mower for vegetation management and firebreak creation. Adding revenue to your business is key to growing and succeeding. As the summer concludes and the seasons change, the ways to generate revenue do as well. 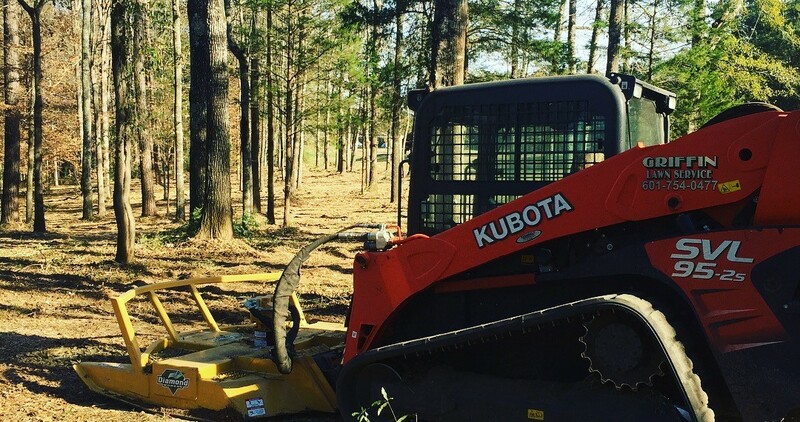 Diamond Mowers' customer, Chris Niblett, Owner/Operator of Niblett Brush-Hogging & Land Management, LLC. 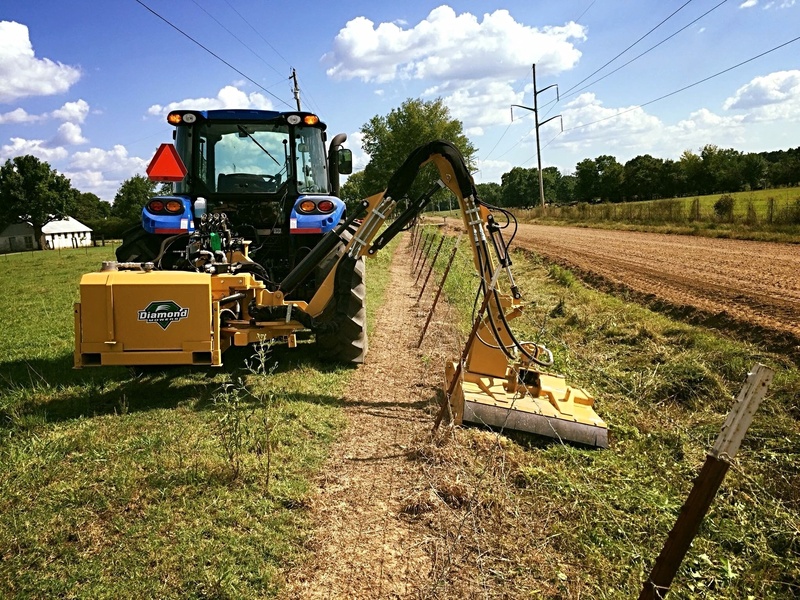 in Fort Smith, AR wrote us to share his experience with his 3-Point Boom Rotary Mower for right-of-way maintenance and vegetation management. 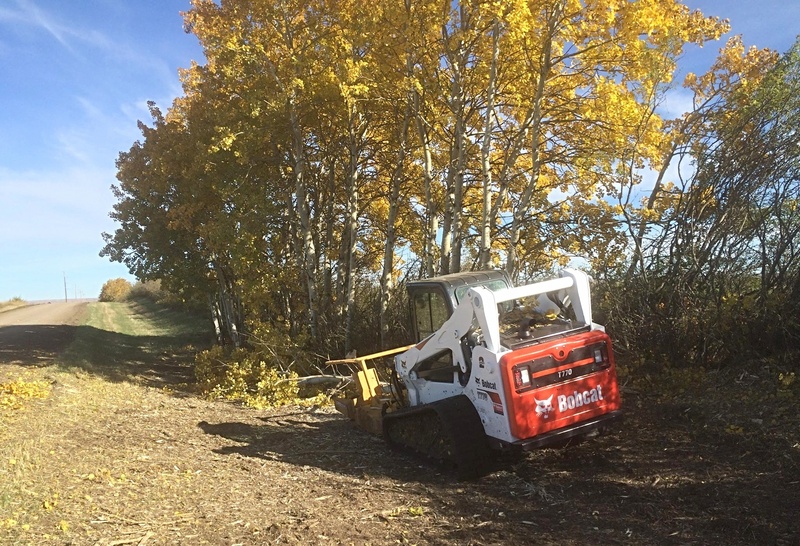 Diamond Mowers' customer, J.R. Laborie, Owner/Operator of Laborie Land Works LLC in Beaver City, NE wrote us to share his experience with his Skid-Steer Forestry Mulcher for right-of-way maintenance, pasture reclamation, and habitat restoration. NOT ONE, BUT TWO PROMOTIONS! 1. $500 factory rebate on all Skid-Steer Rotary Mowers. 2. Free 50 teeth and hardware kit for all Skid-Steer Forestry Mulchers. 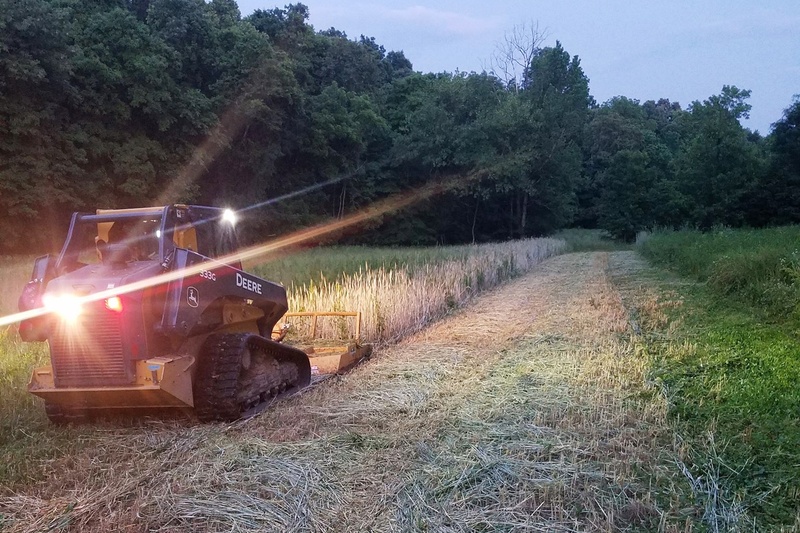 Diamond Mowers' customer, Wesley Nicholson, Owner/Operator of LawnStar in Pleasant View, TN wrote us to share his experience with his Skid-Steer Rotary Mower for commercial mowing and vegetation management. 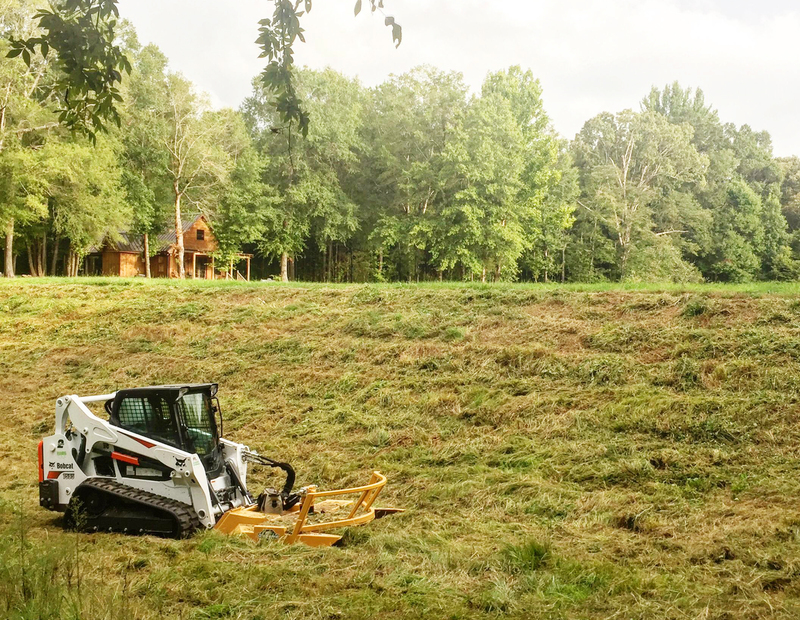 Diamond Mowers' customer, Parker Smith, Owner/Operator of Big South Site Services in Columbia, SC wrote us to share his experience with his Skid-Steer Rotary Mower for landscape construction and vegetation management.